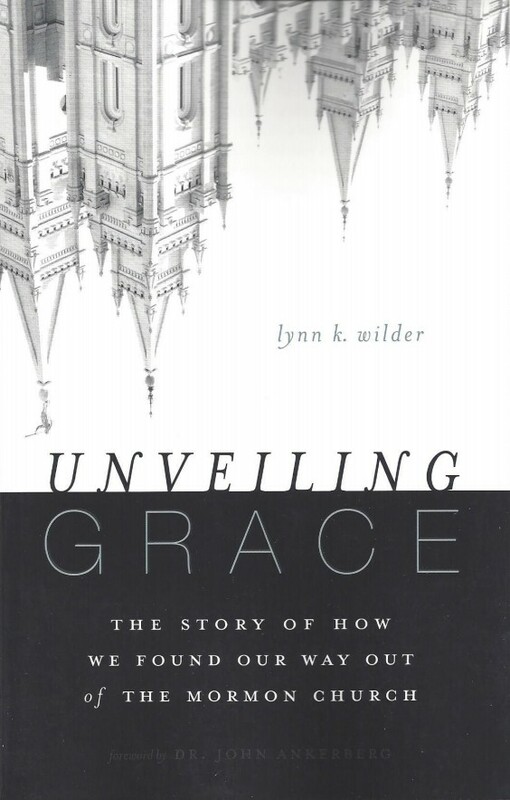 Lynn Wilder and her husband converted to the Mormon church as young adults and were active in the LDS Church for 30 years, holding many leadership positions. Lynn was a tenured professor at Brigham Young University. Their children were devoted members and all three of their sons served missions. They loved the Mormon Church and were confident they were exactly where God wanted them. Then they were challenged to read the New Testament without their “Mormon spectacles” and to listen for the simple message God was presenting. Their story provides an insider's look at Mormon teaching and culture, and chronicles a fascinating thirty-year journey that unveiled God’s grace and changed them from devoted followers of the LDS Church to passionate followers of Jesus Christ.